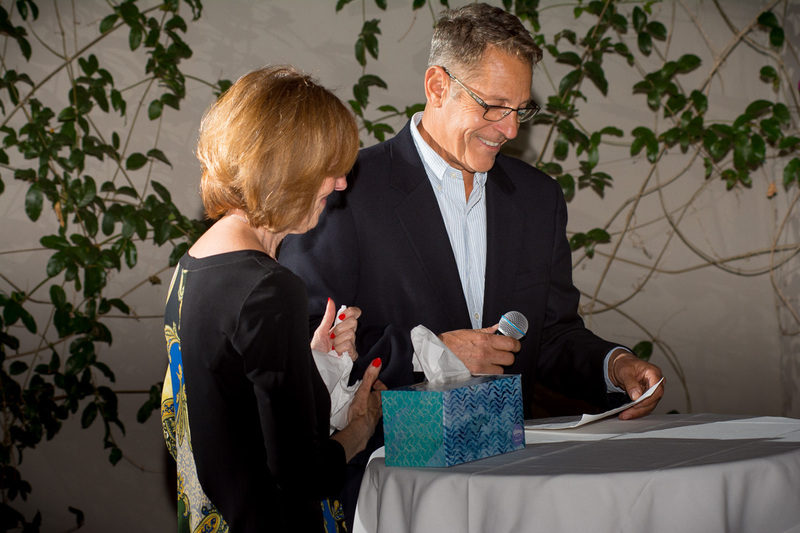 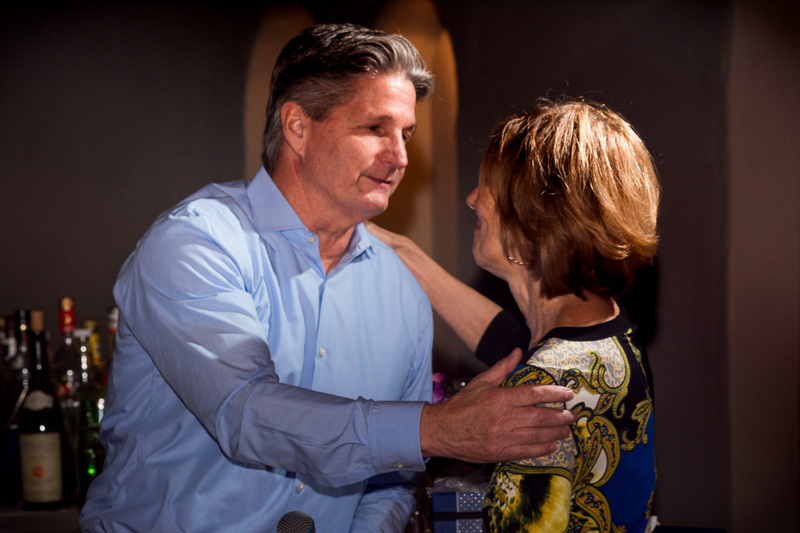 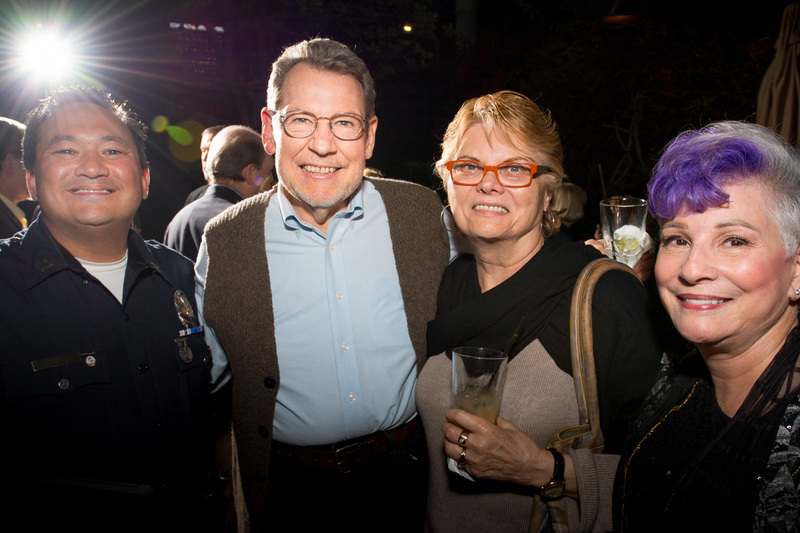 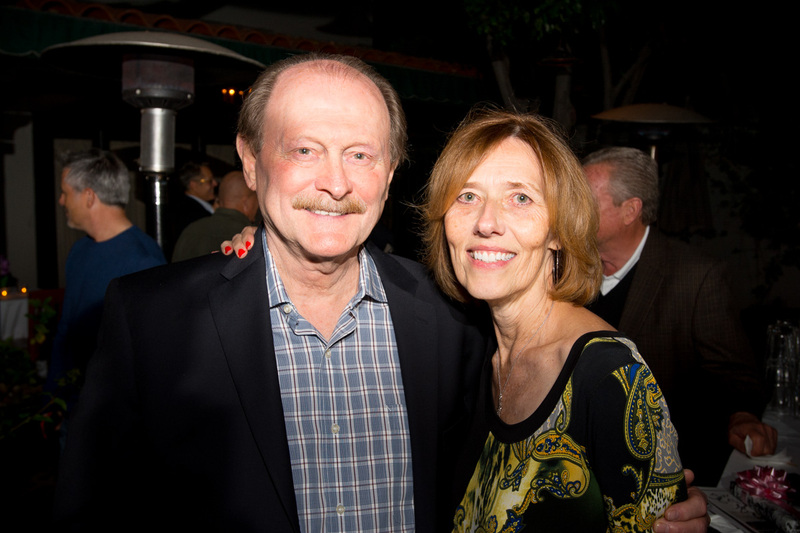 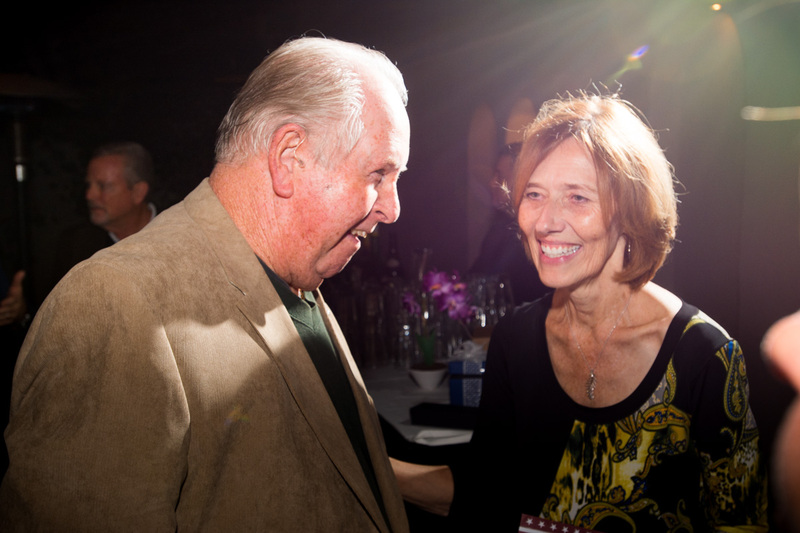 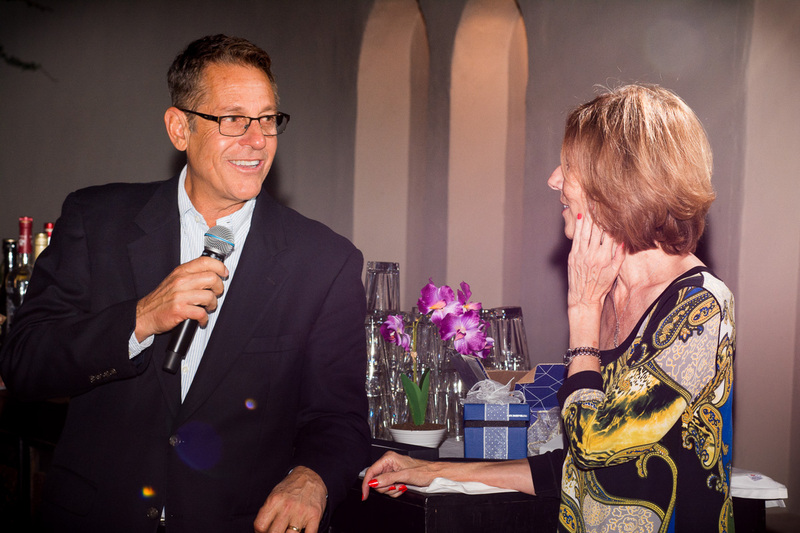 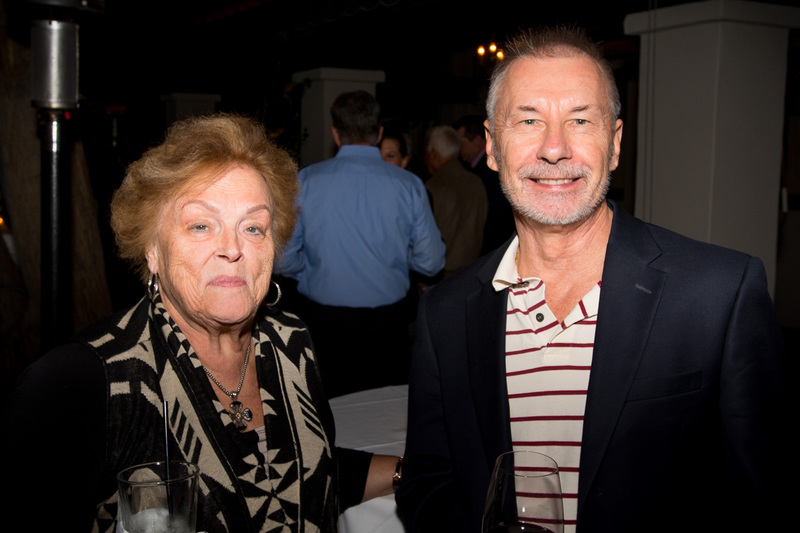 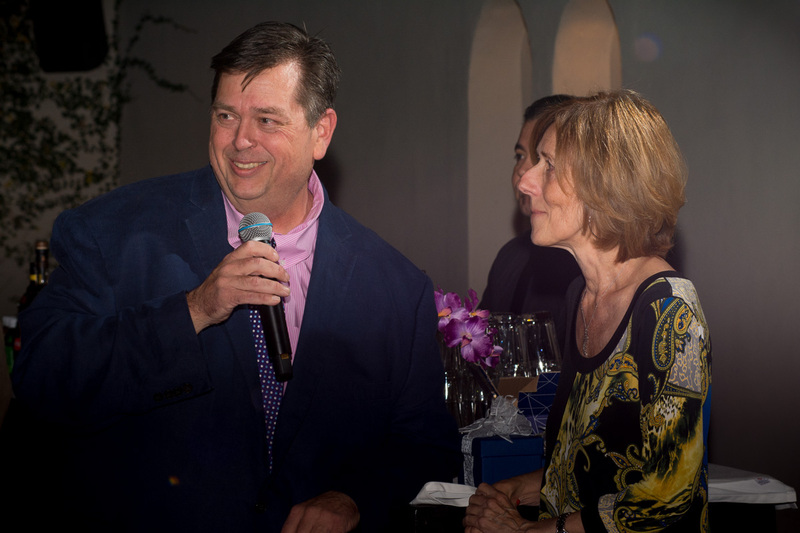 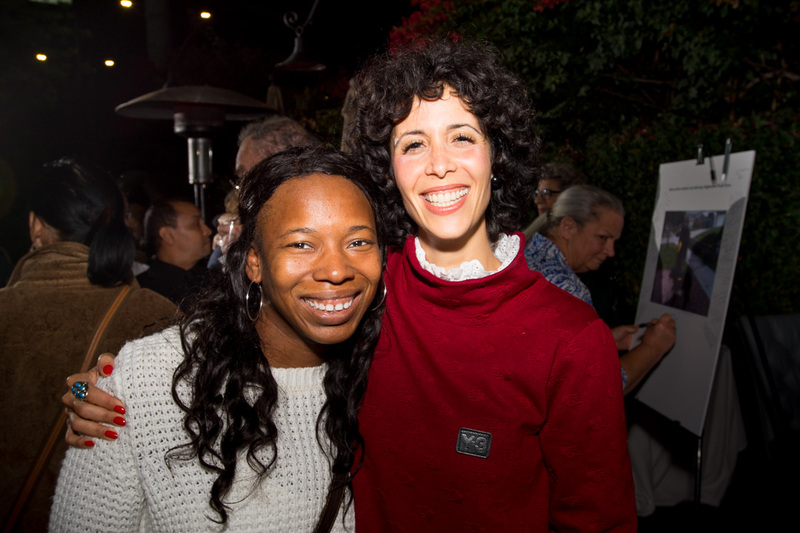 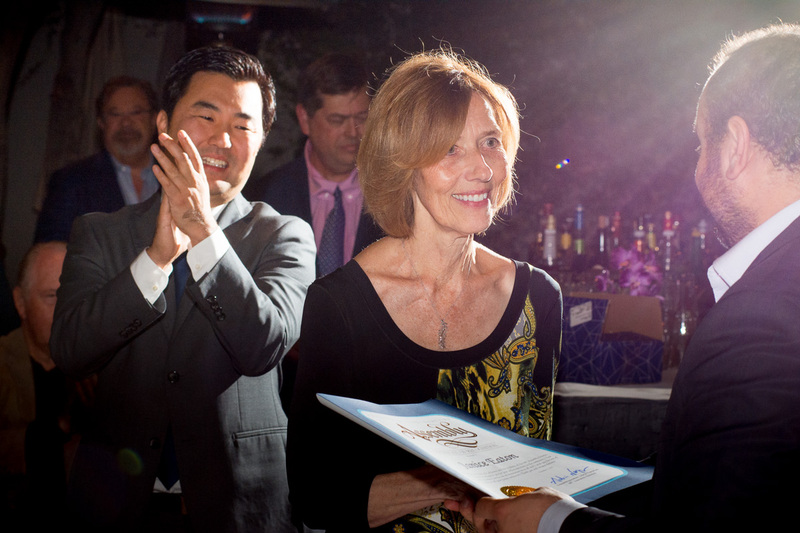 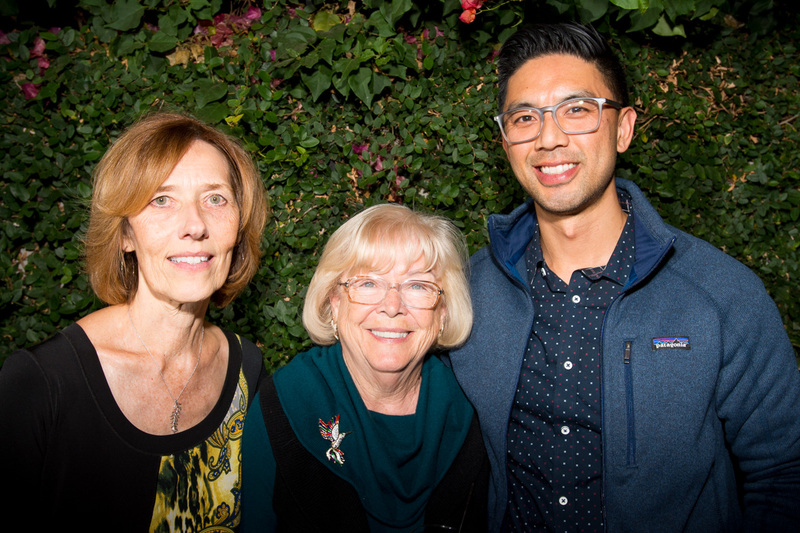 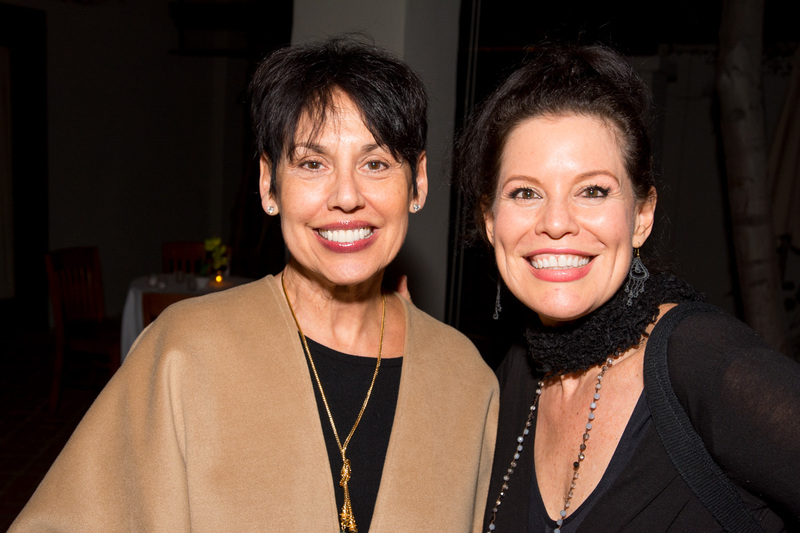 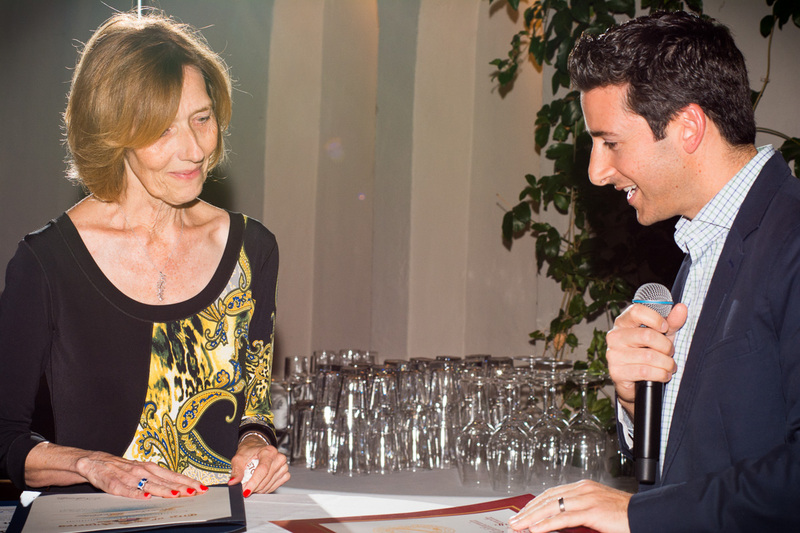 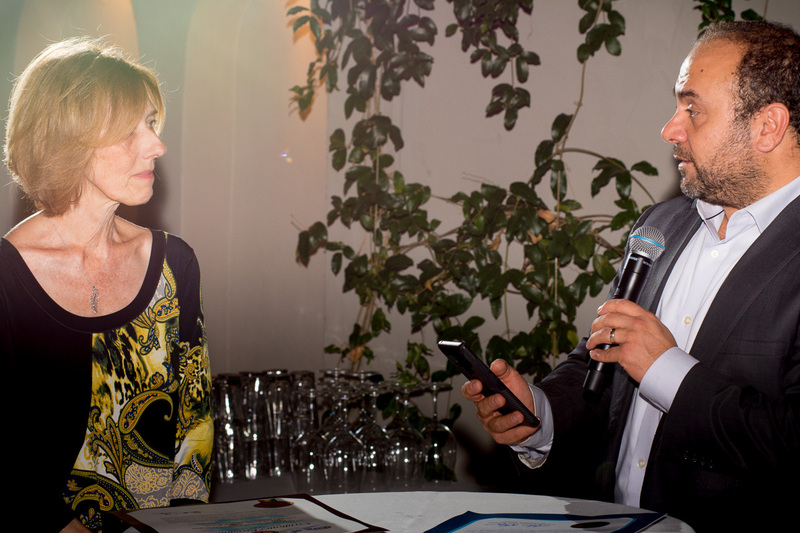 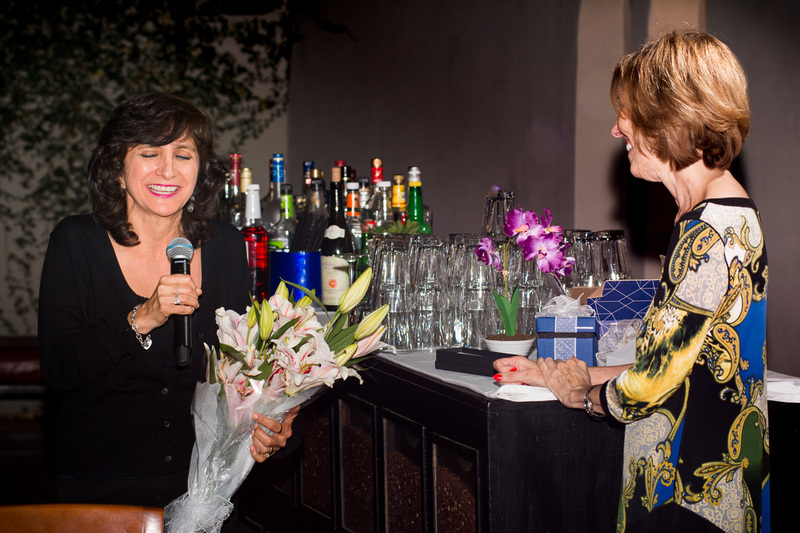 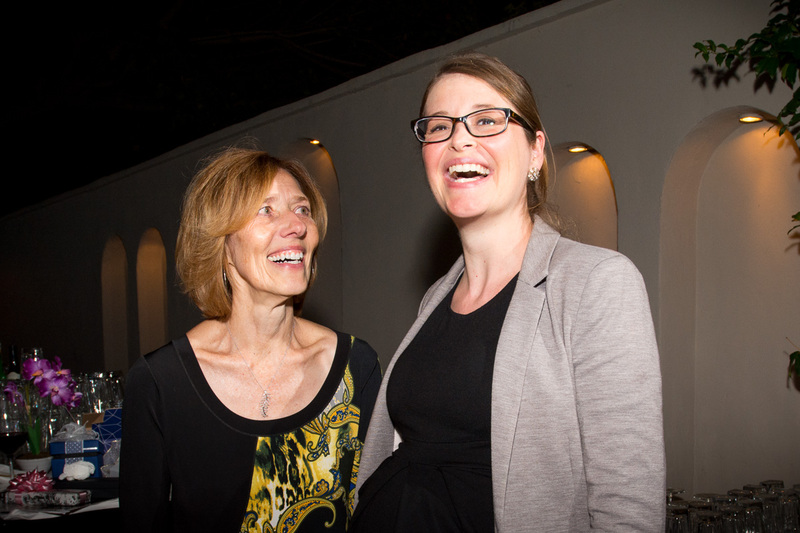 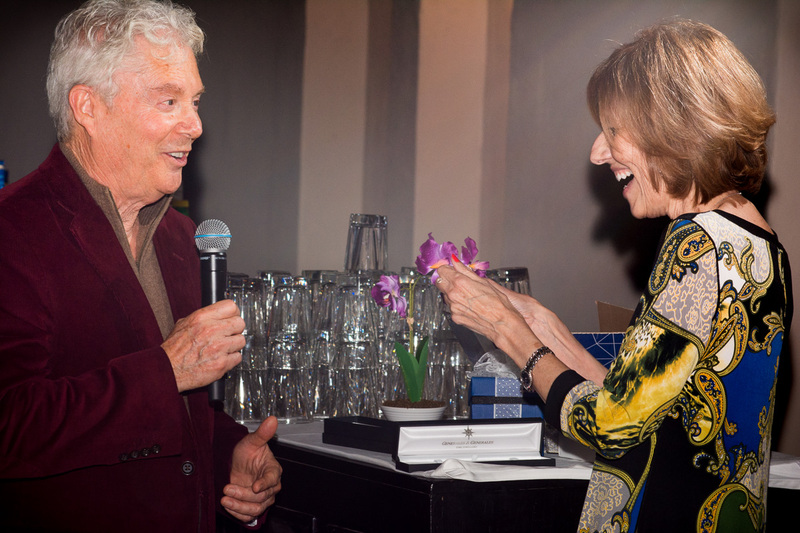 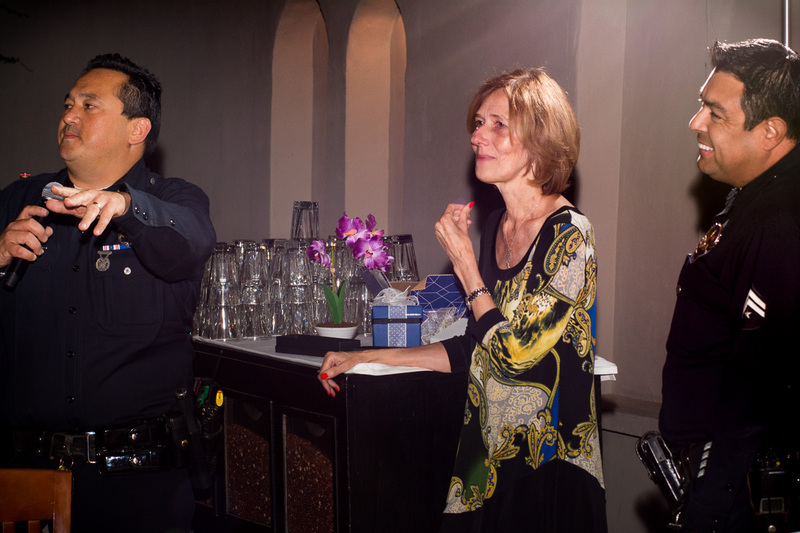 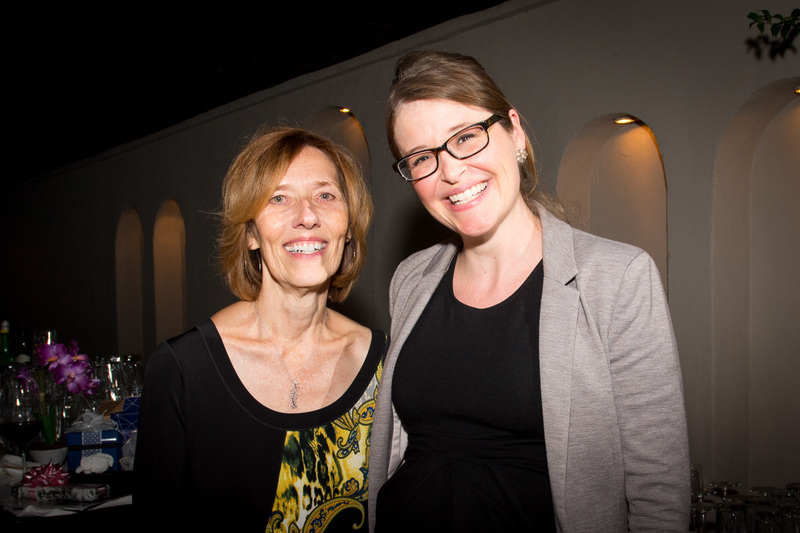 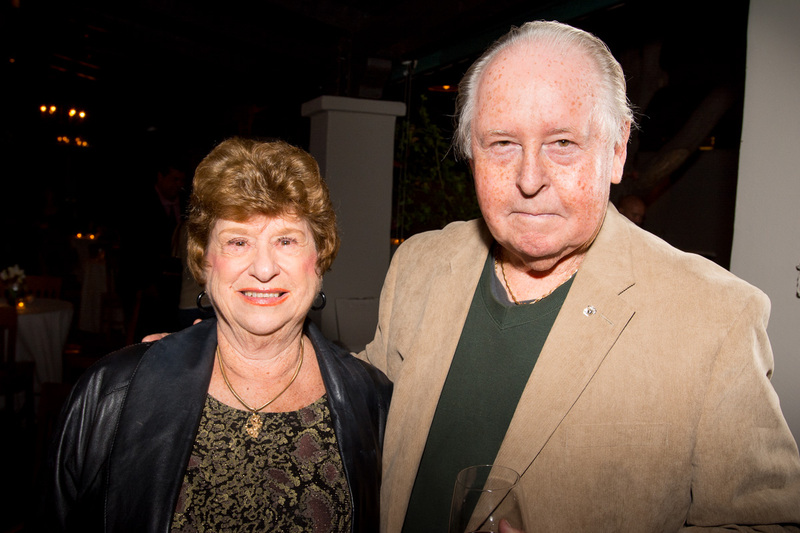 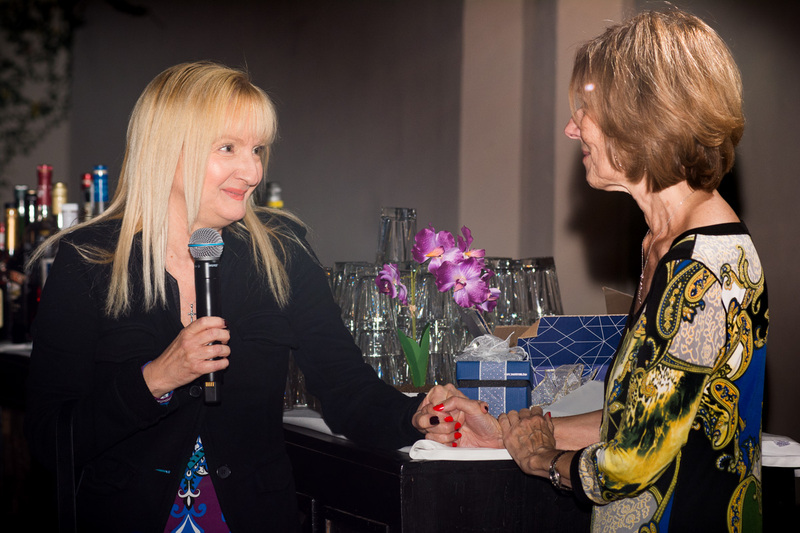 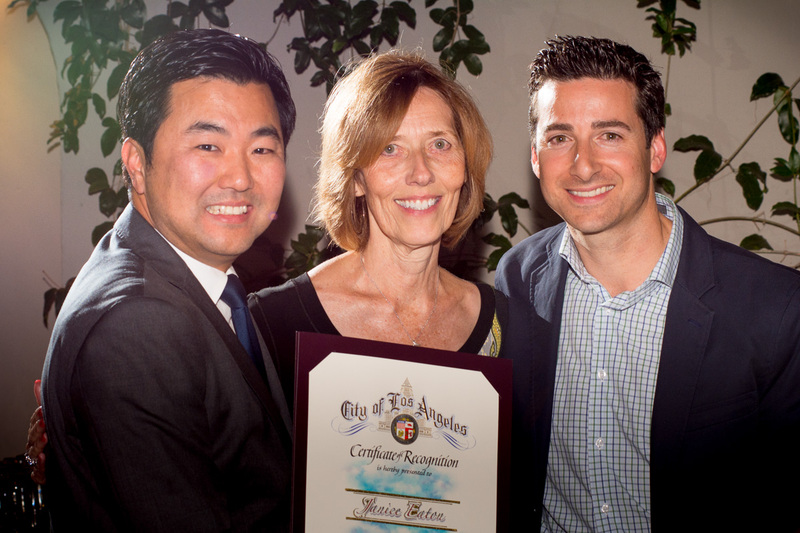 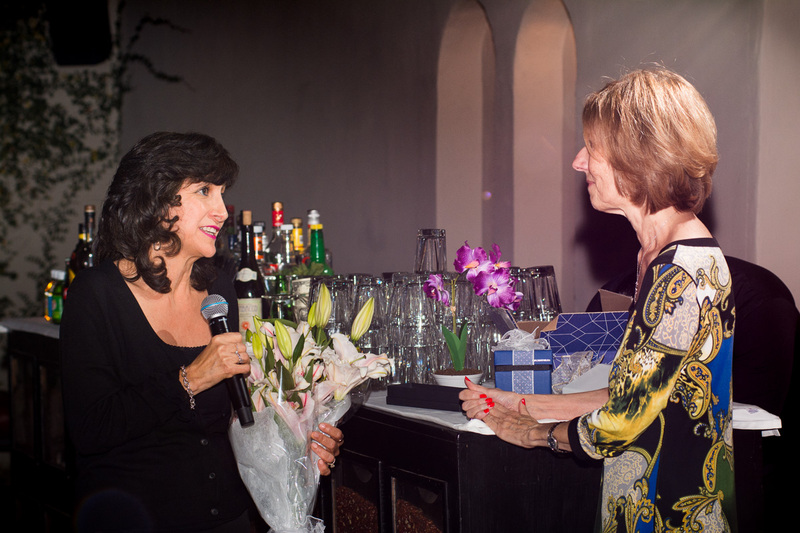 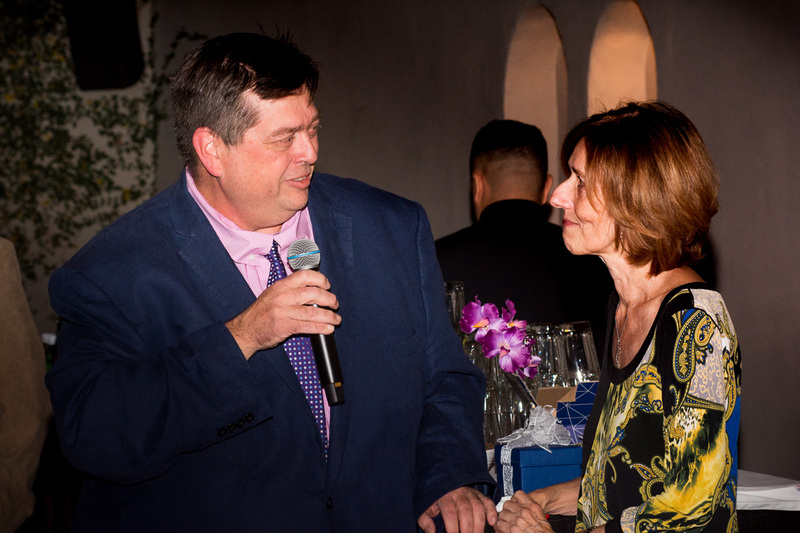 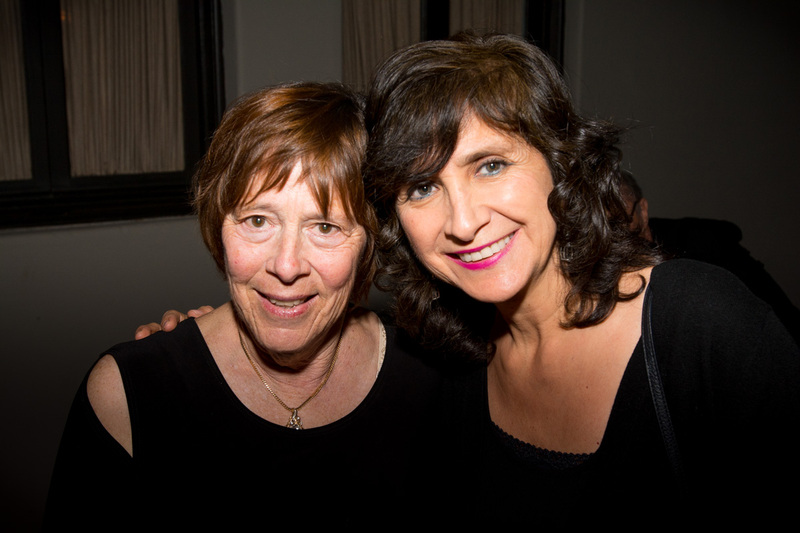 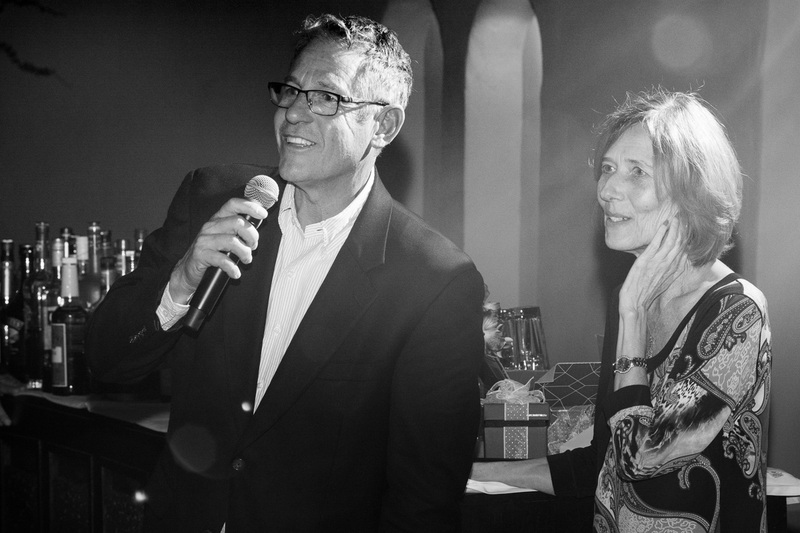 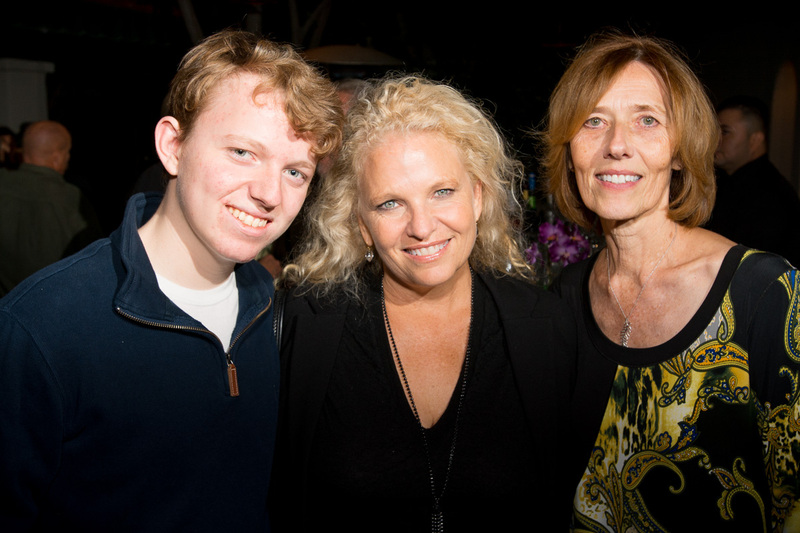 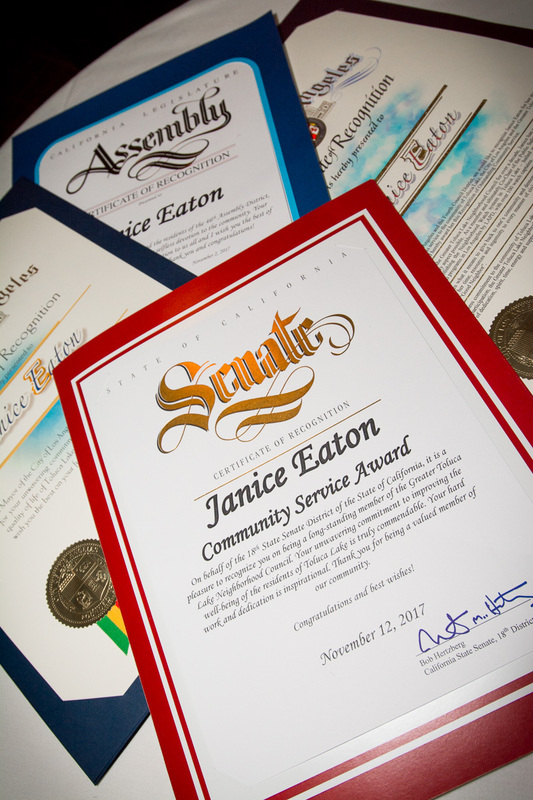 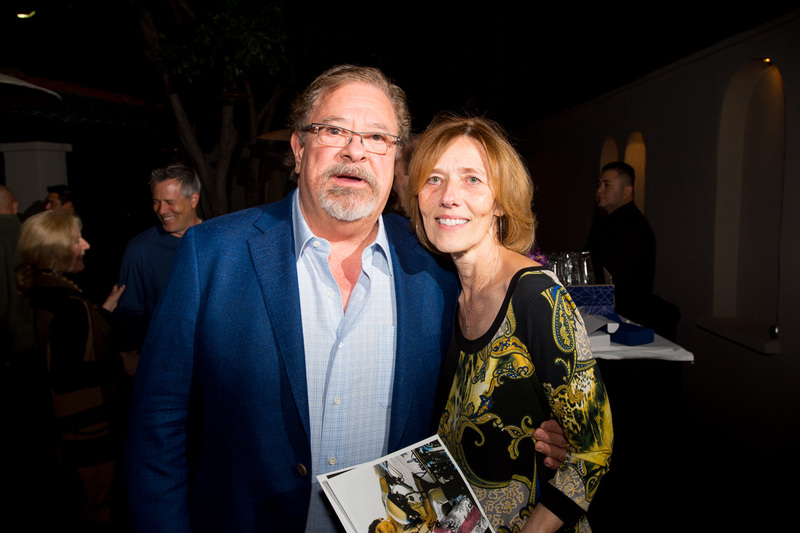 Janice Eaton, a longtime community organizer, advocate, and resident of Toluca Lake was recently honored and recognized by the many groups she has so graciously served. 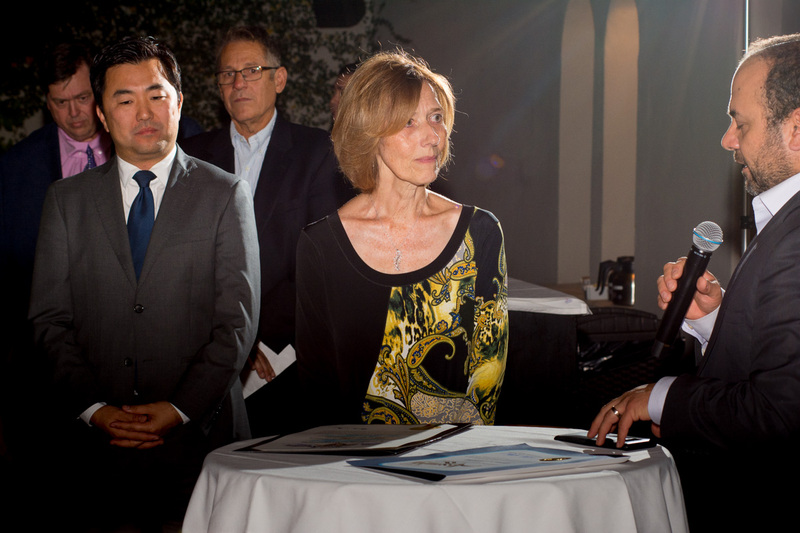 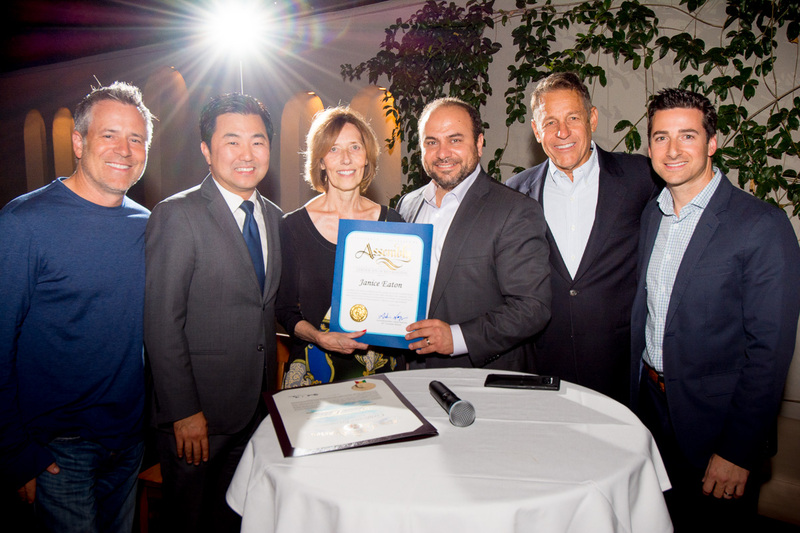 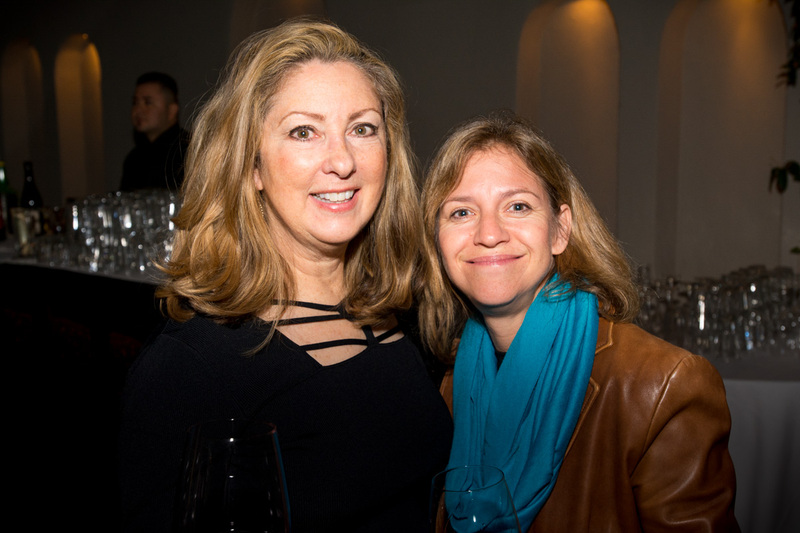 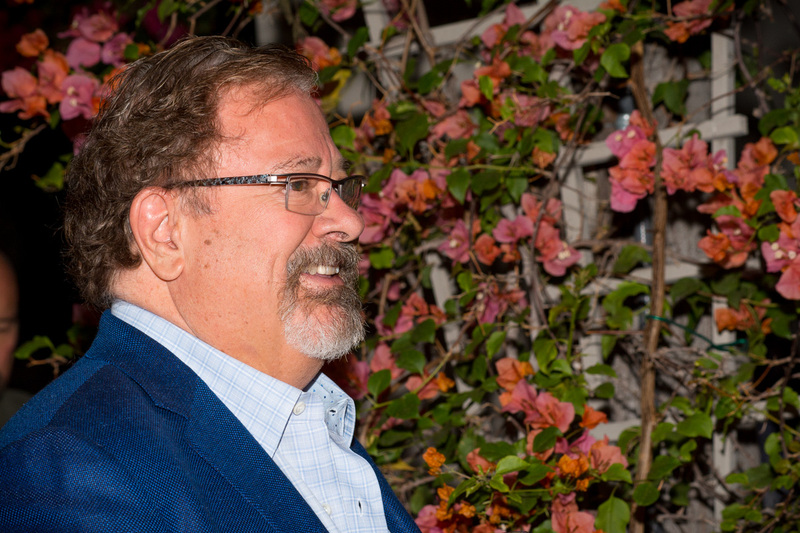 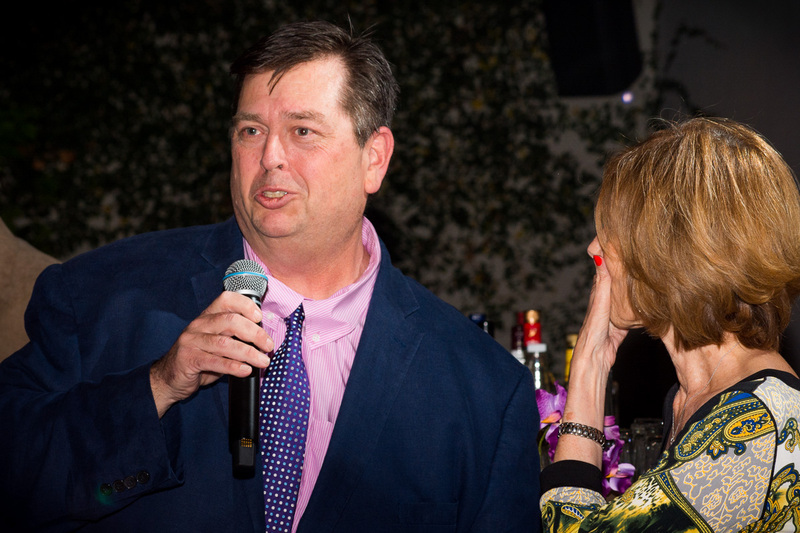 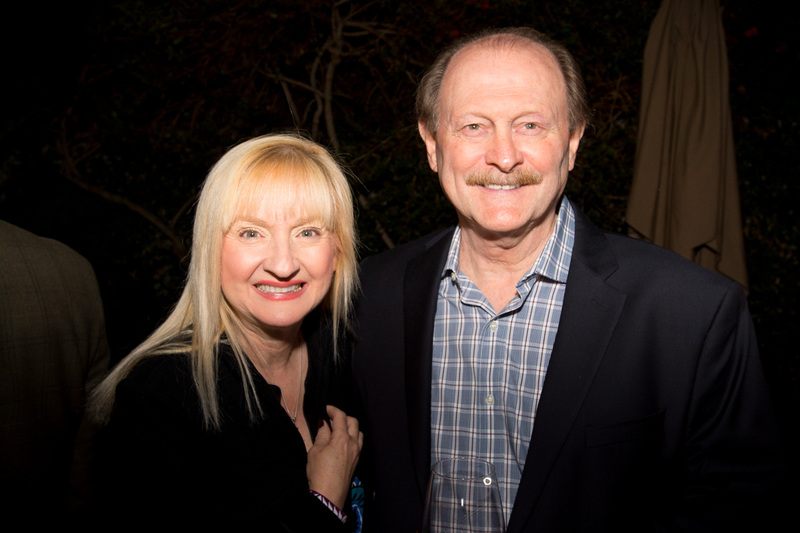 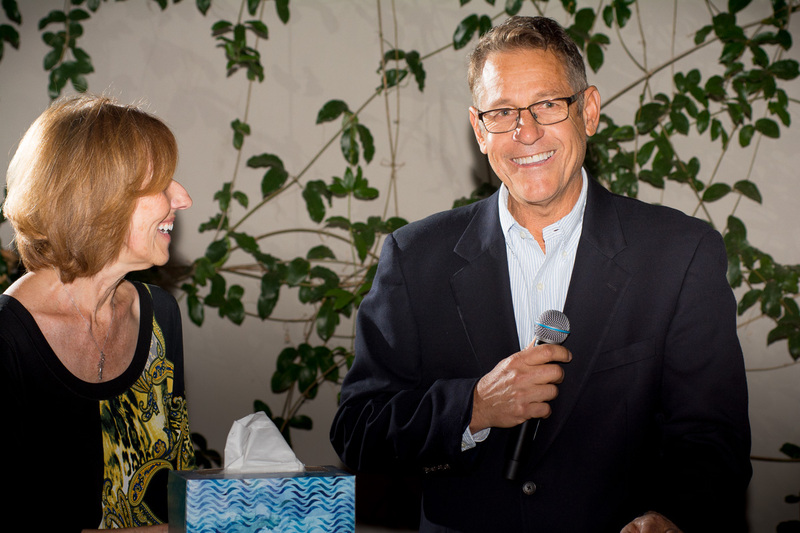 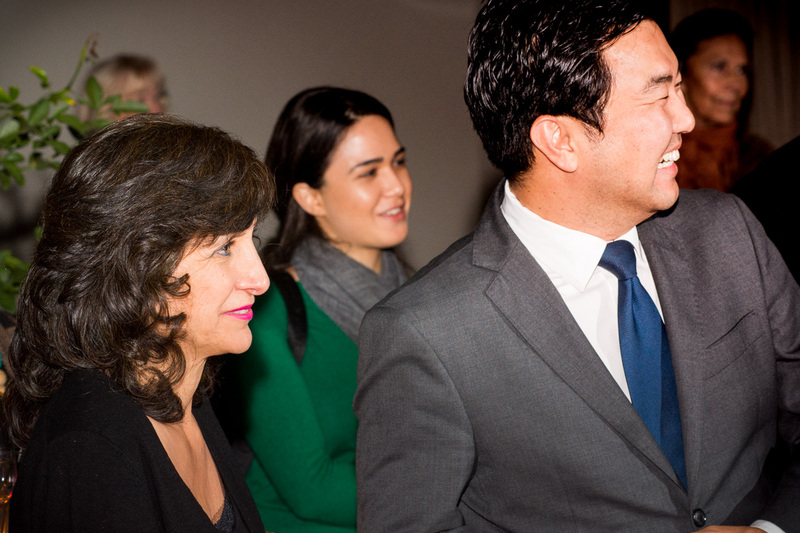 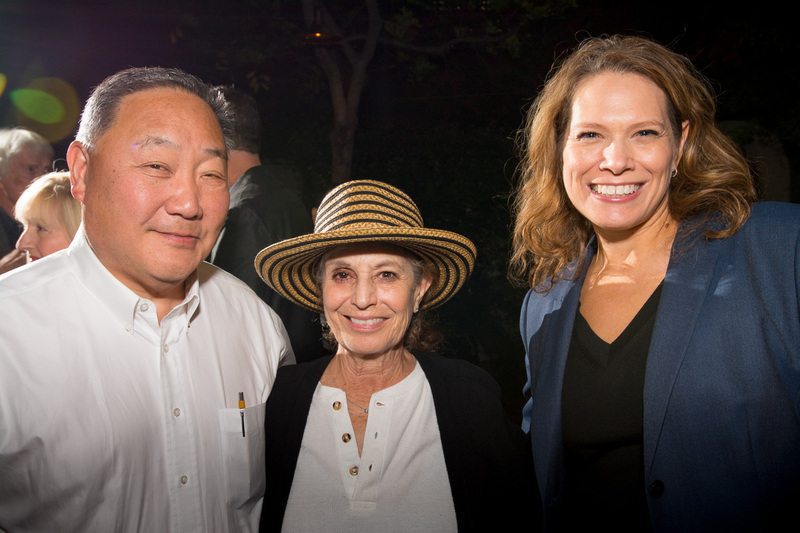 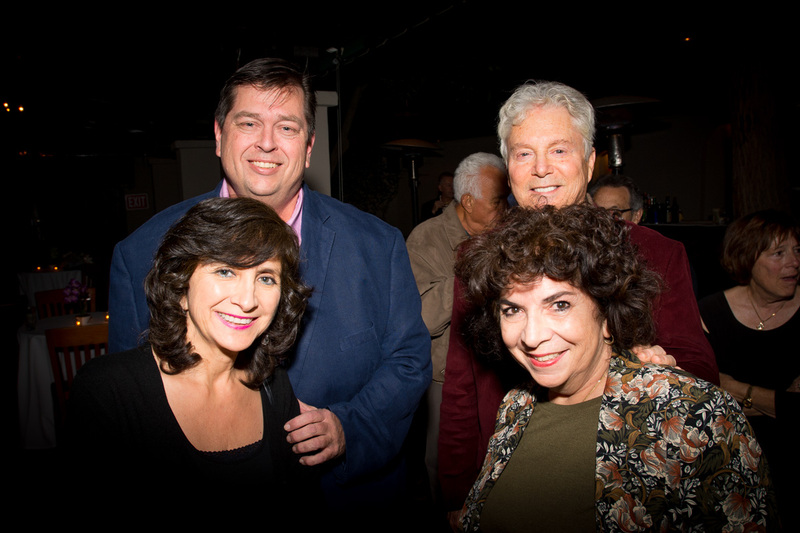 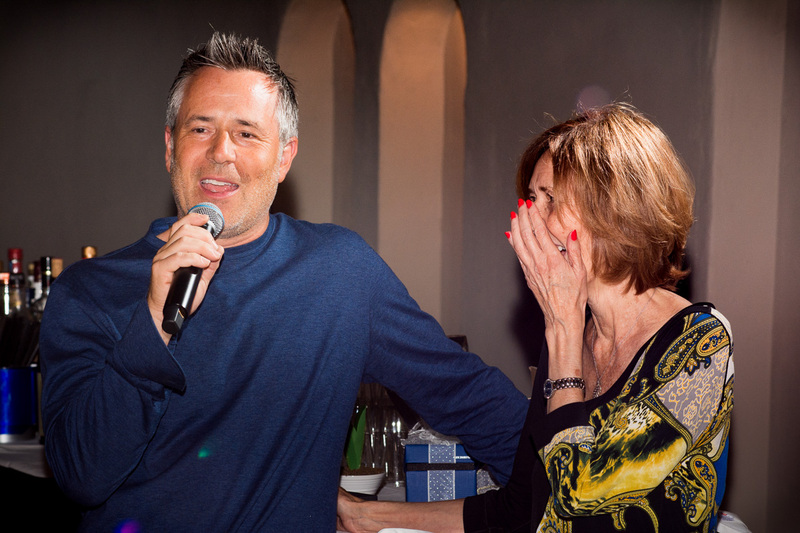 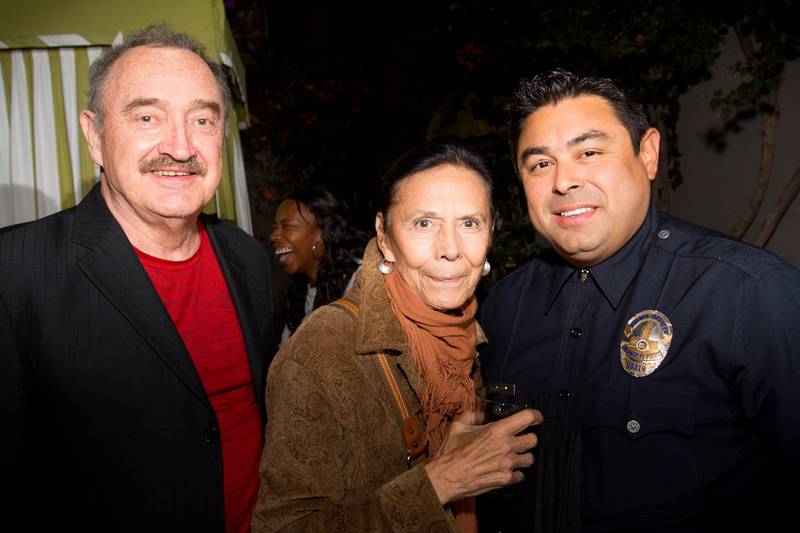 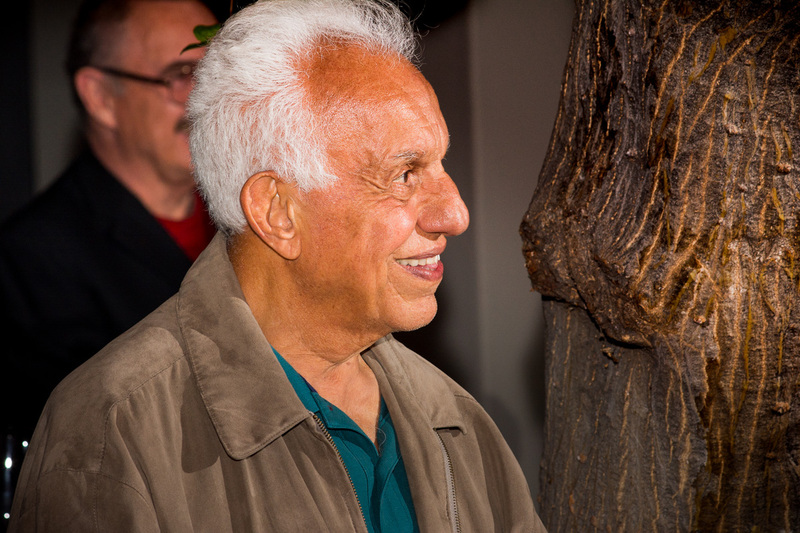 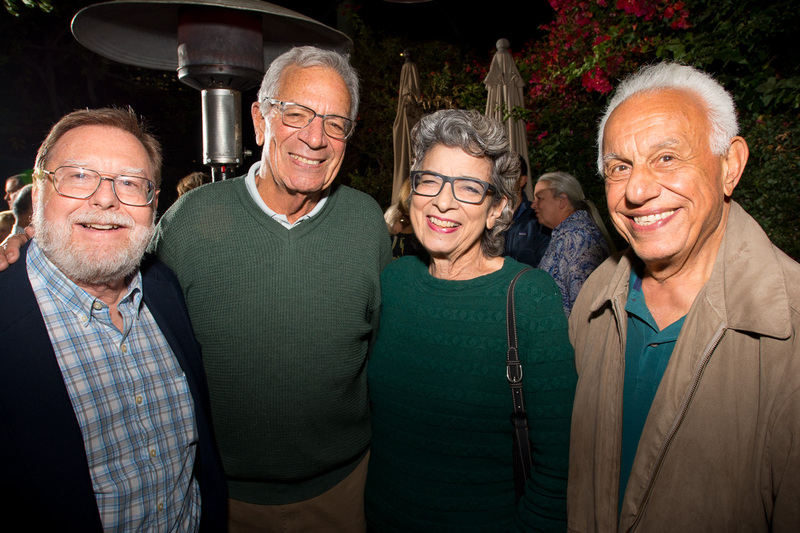 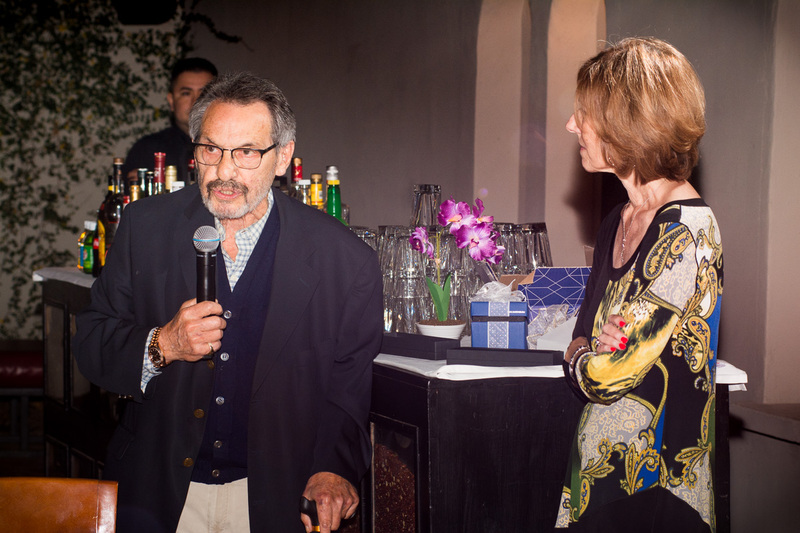 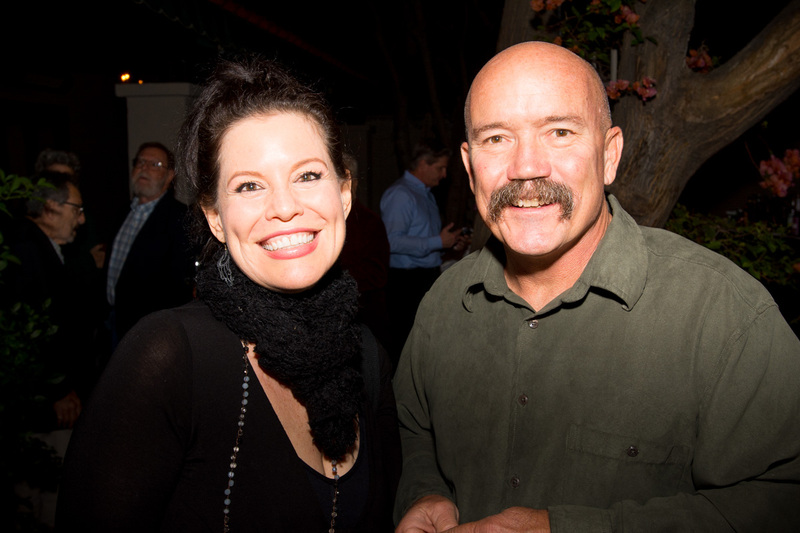 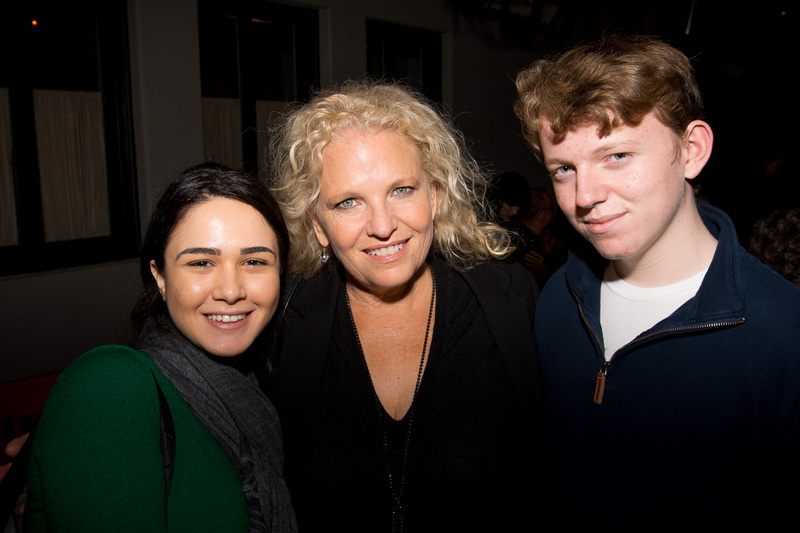 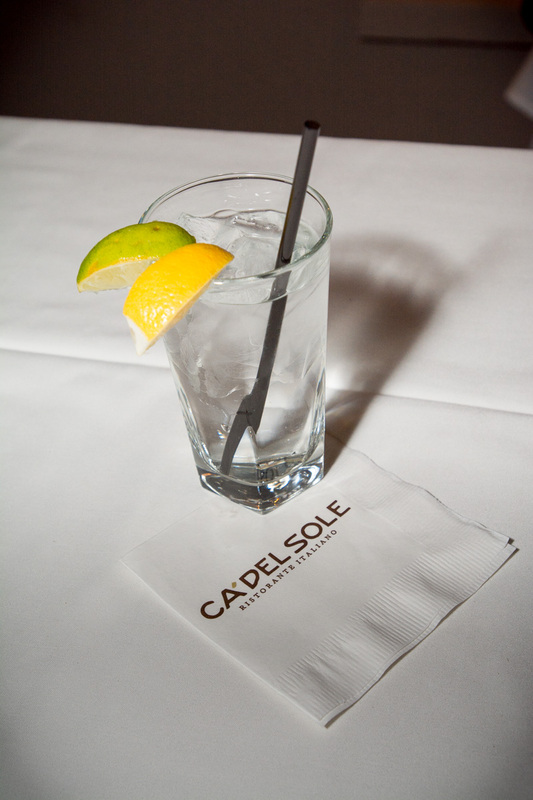 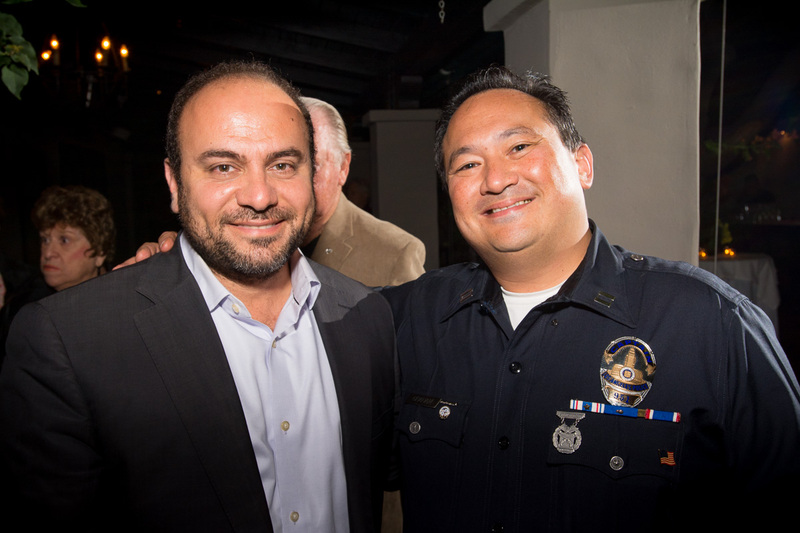 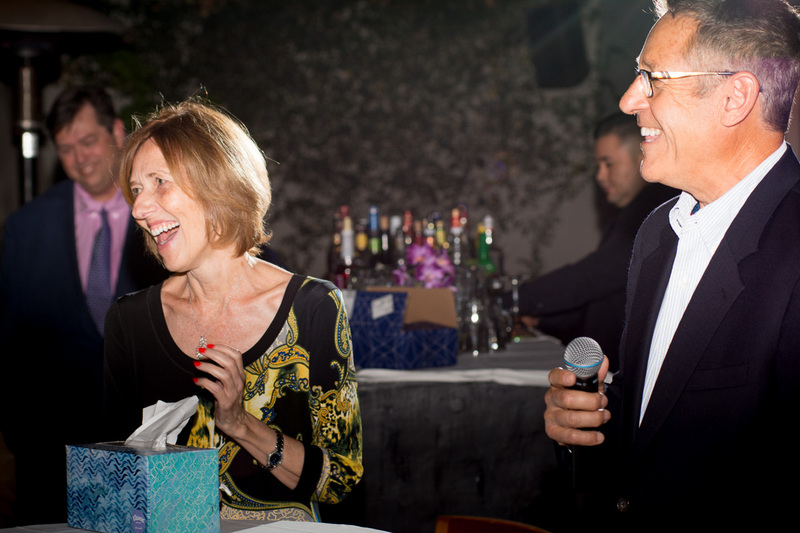 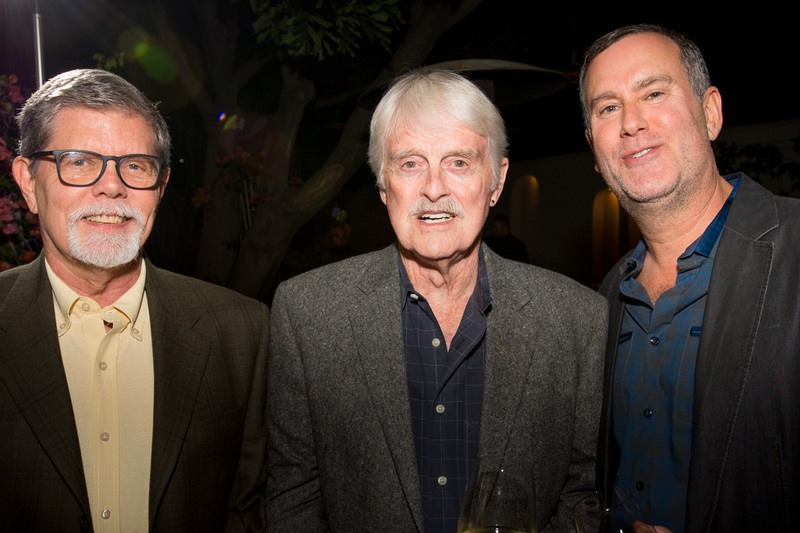 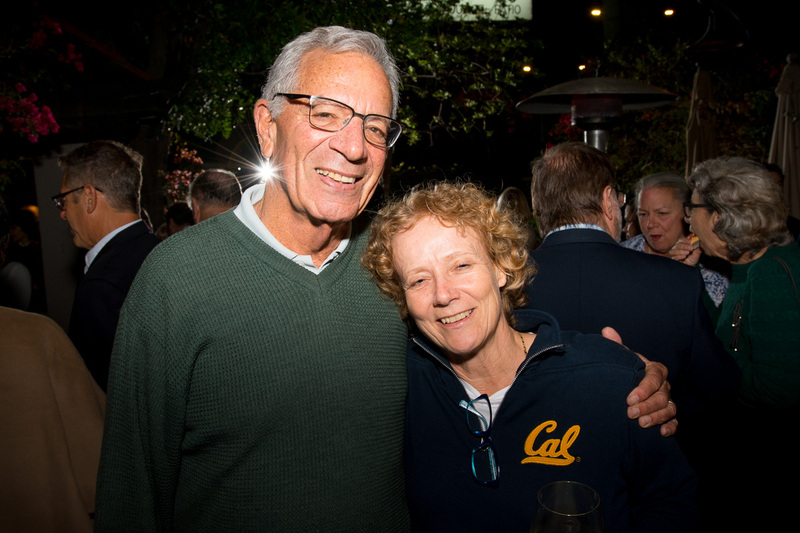 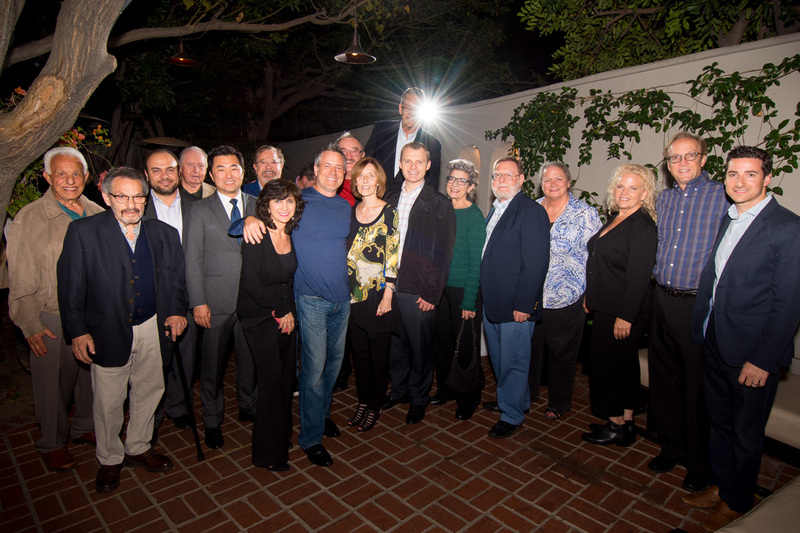 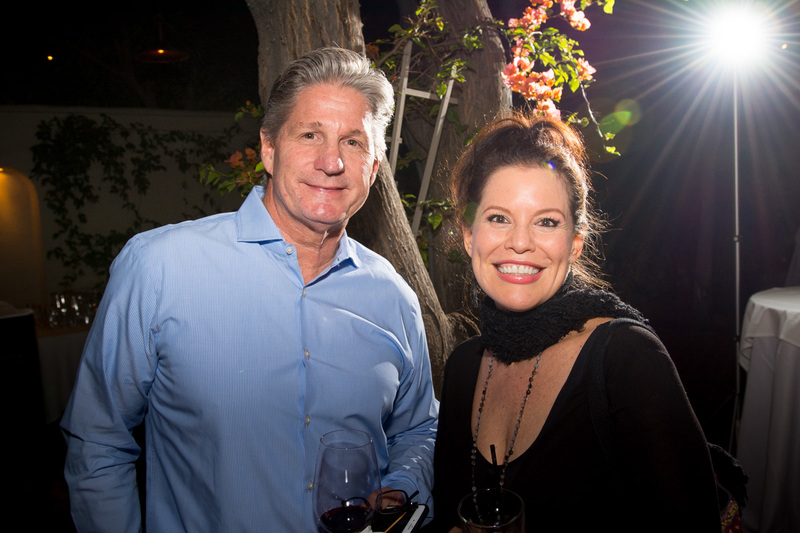 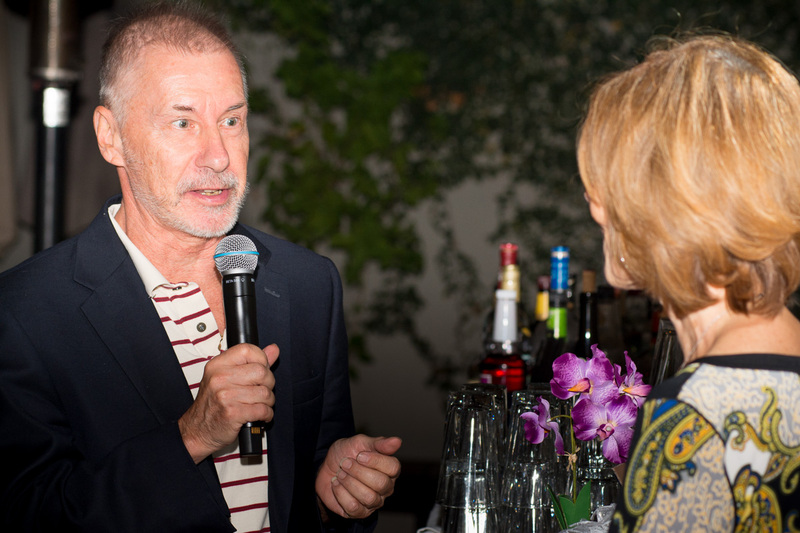 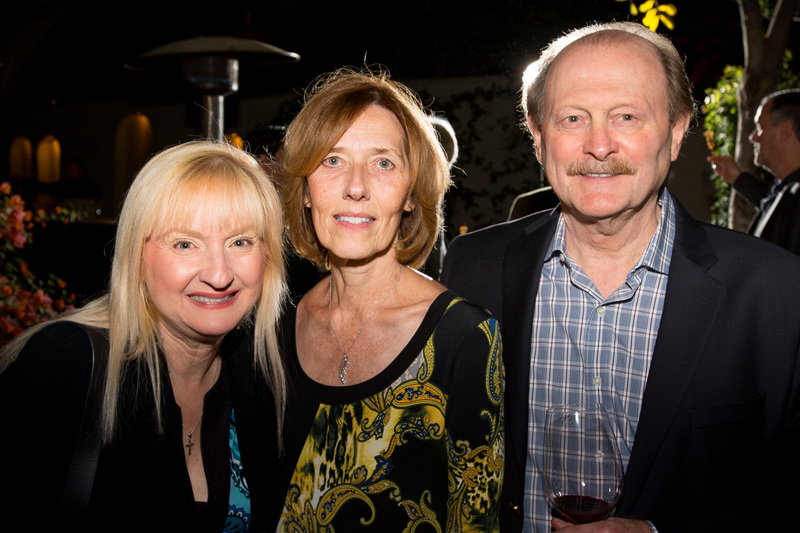 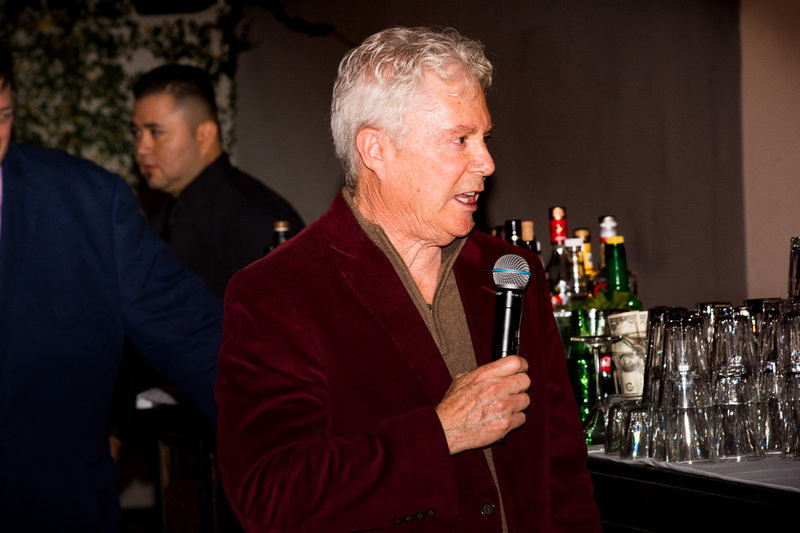 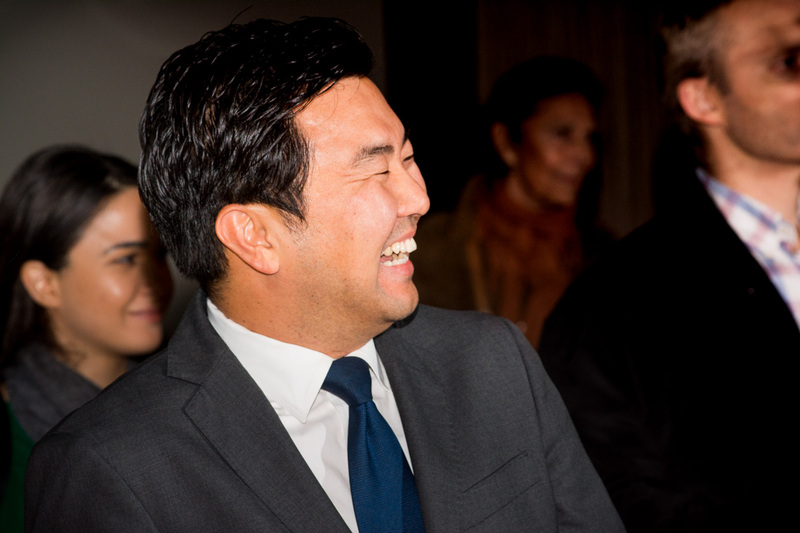 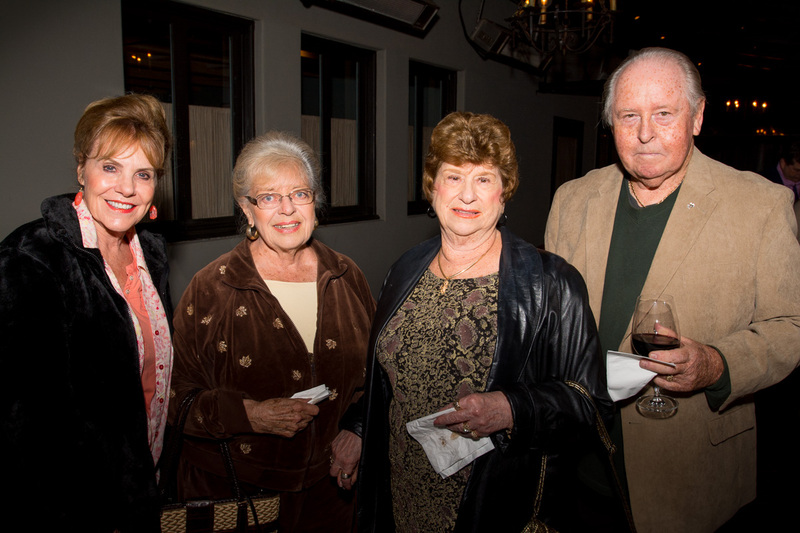 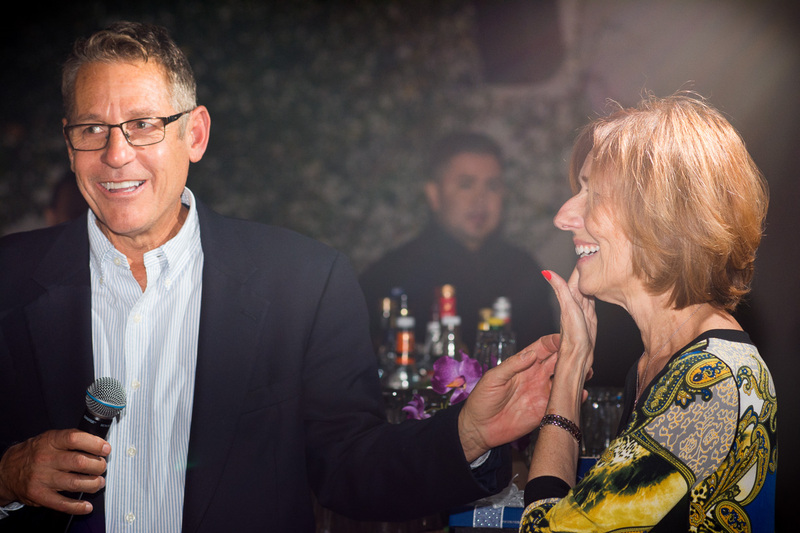 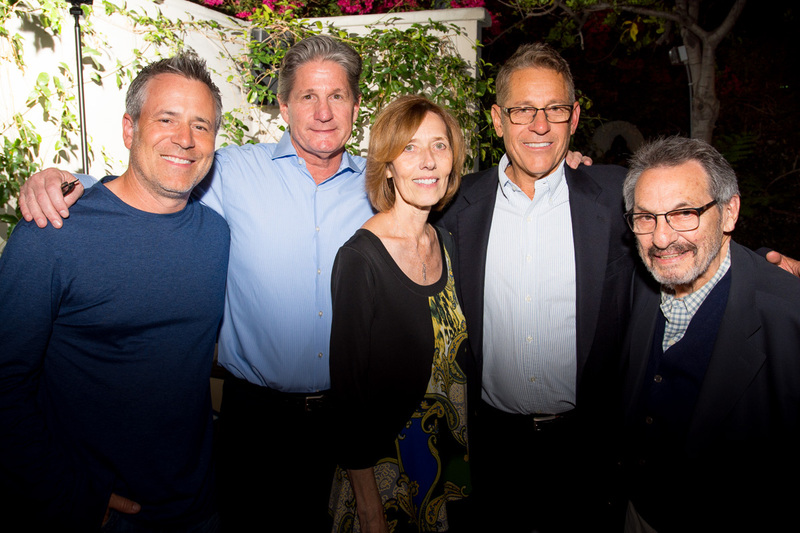 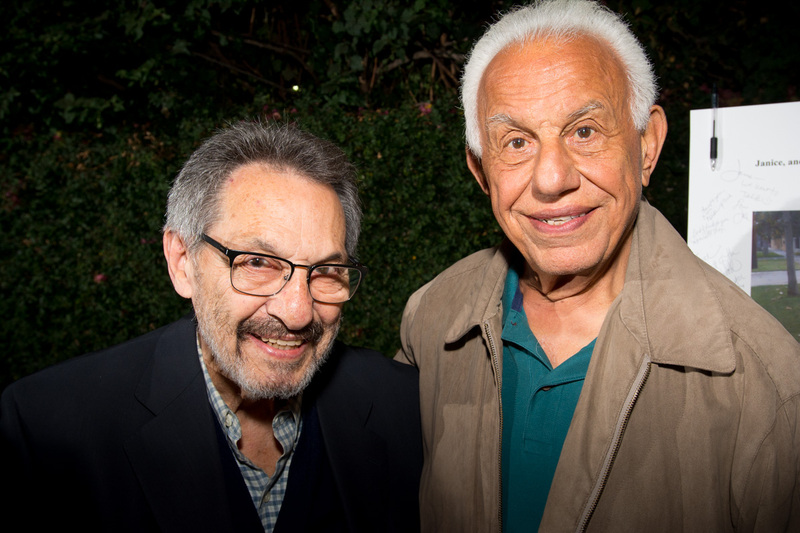 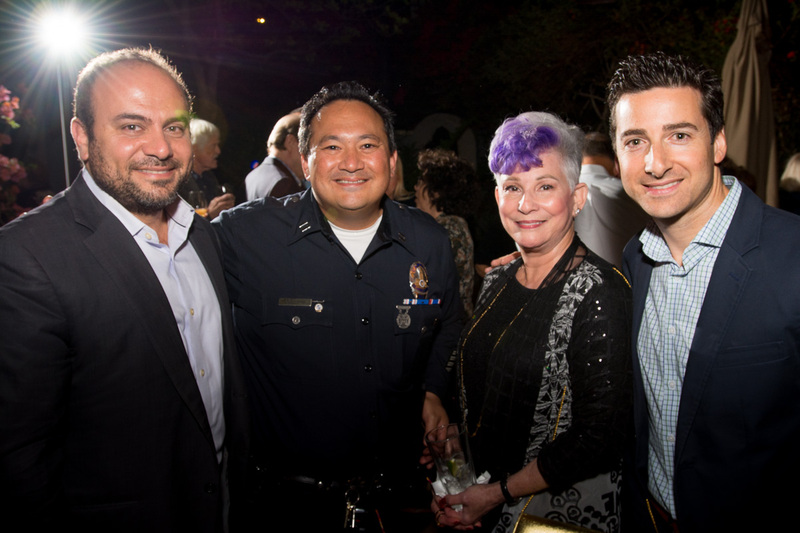 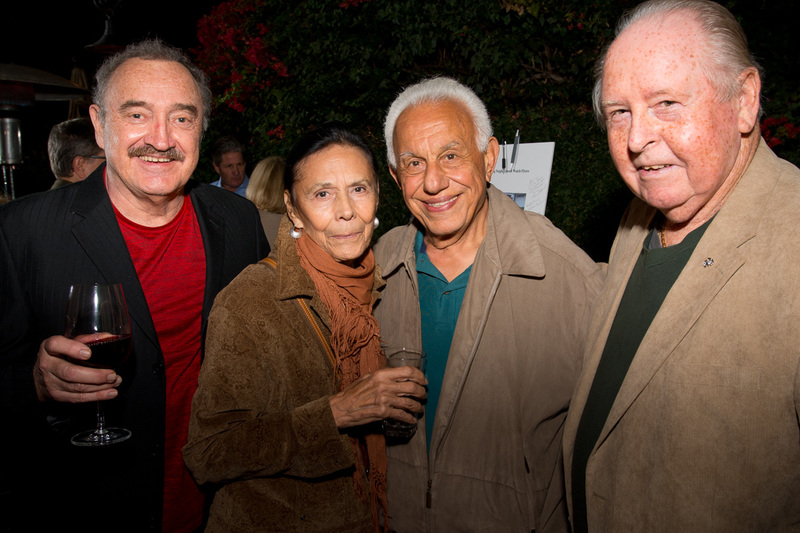 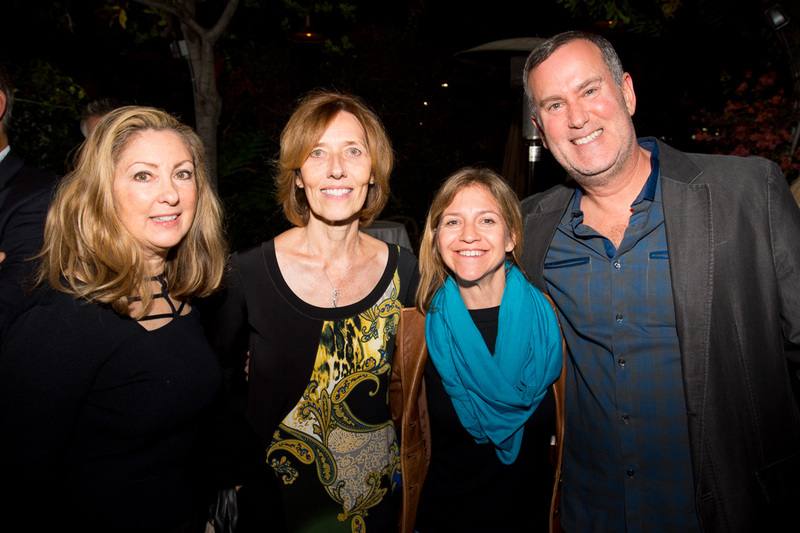 The event was held at Ca’ Del Sole in Toluca Lake, and was sponsored by the Greater Toluca Lake Neighborhood Council (GTLNC), Toluca Lake Homeowners Association (TLHOA), Concilmember David Ryu, TL Chamber of Commerce, Craig Strong, and Steve Hampar. 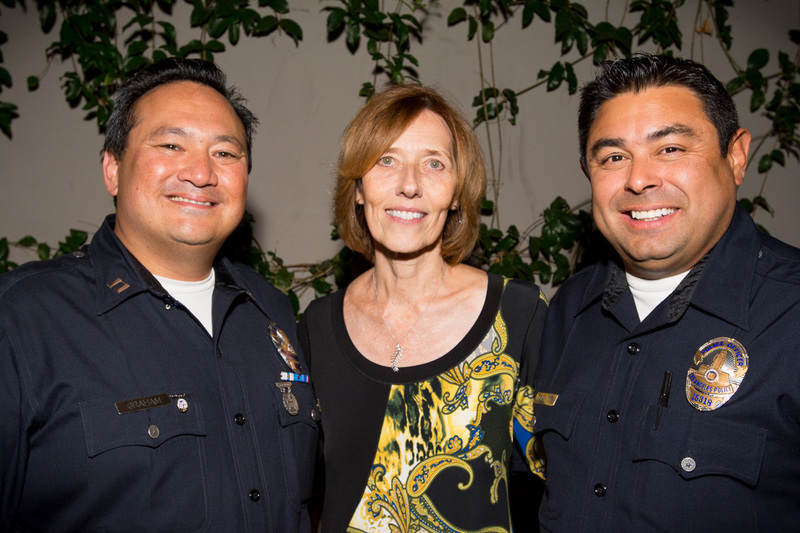 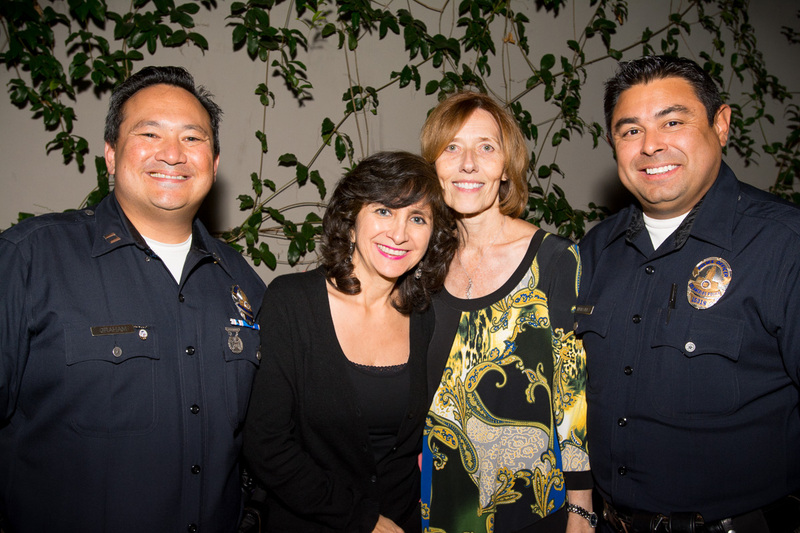 Janice organized and ran the National Night Out for the GTLNC, an annual event in Toluca Lake which brought neighbors together and raised awareness of crime prevention. 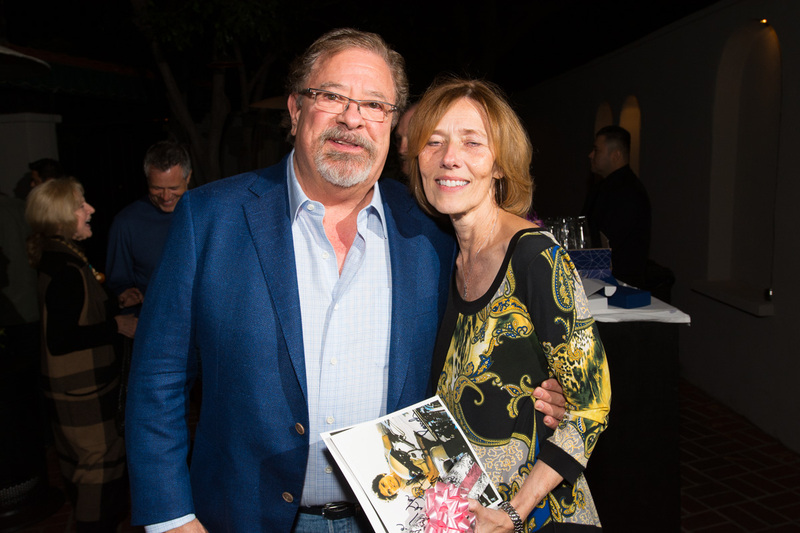 She was an integral part of the Annual Pancake Breakfast at Fire Station 86, which raises funds for the fire station and for the Widows, Orphans and Disabled Firemen’s Fund. 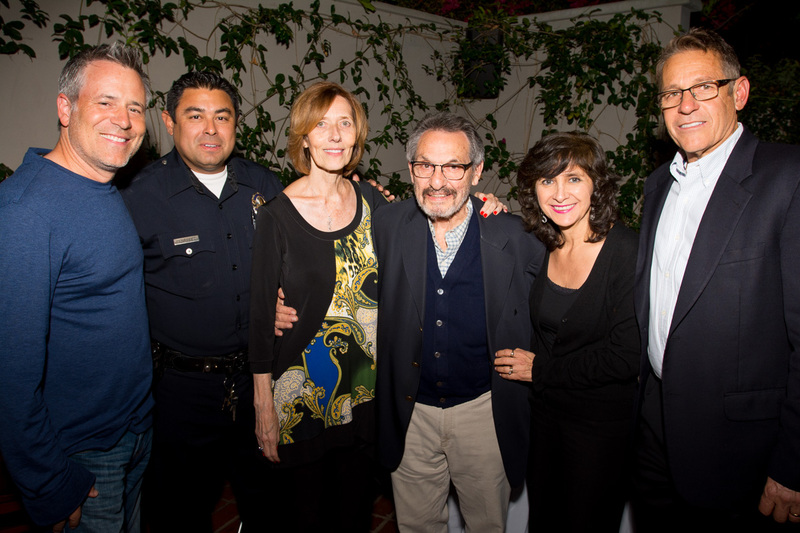 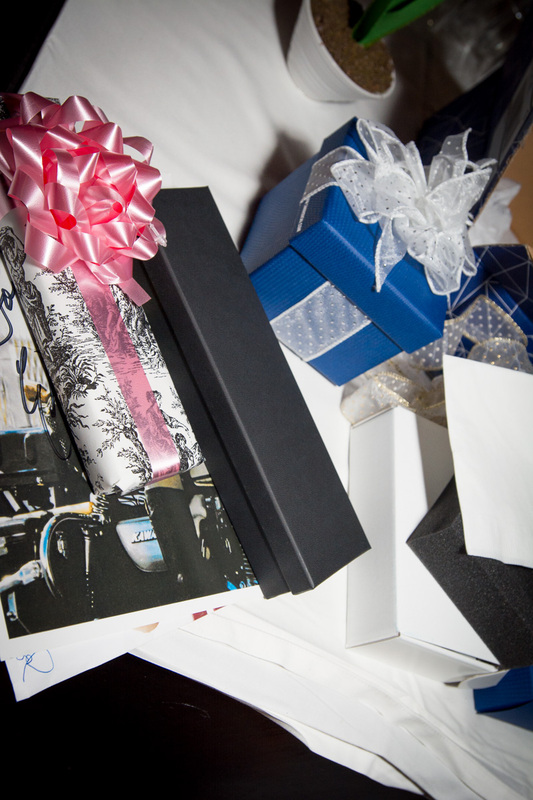 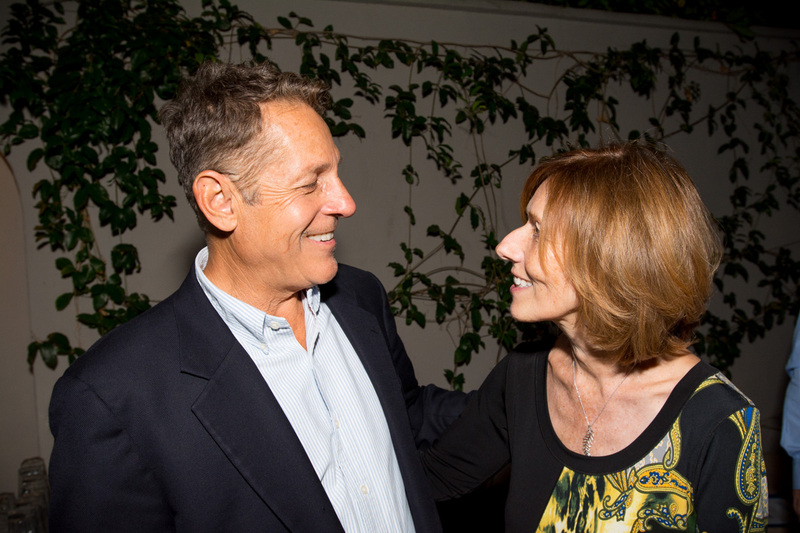 If there was any fundraiser or public event in Toluca Lake, it was likely that Janice was somehow involved! 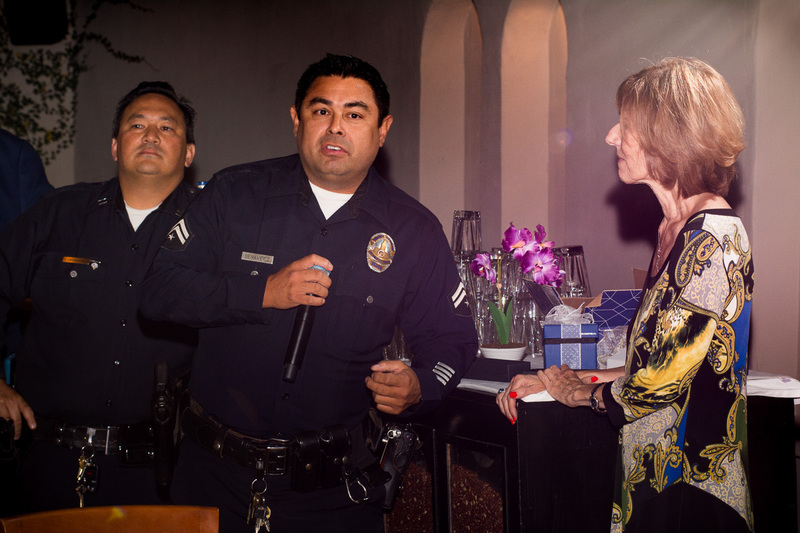 Heartfelt expressions of gratitude and accolades were given by Master of Ceremonies Steve Hampar, Councilmember David Ryu, Assemblymember Adrin Nazarian, TLHOA President Richard Bogy, GTLNC President Ryan Altoon, TL Chamber of Commerce VP Jon Molin, Public Safety Chairman Craig Strong, North Hollywood LAPD Captain Donald Graham, and Senior Lead Officer Rob Benavidez. 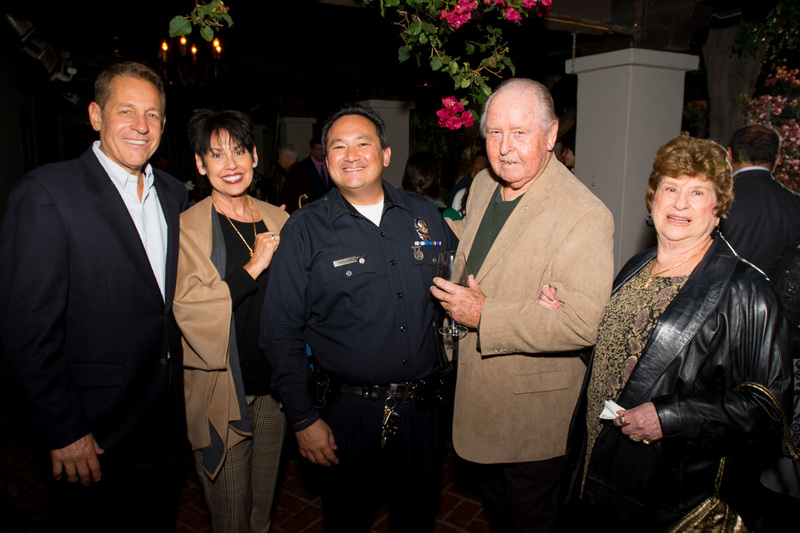 Also in attendance was LAFD Captain Daniel Foote. 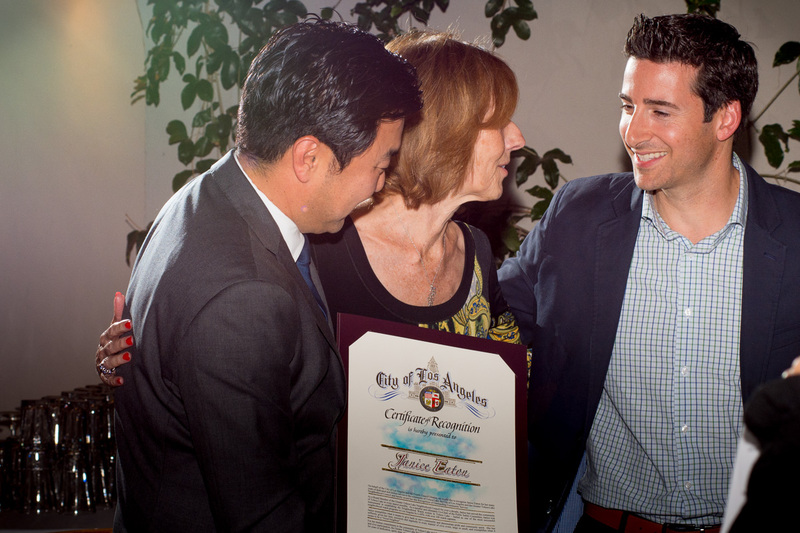 The common tone was that Janice worked diligently, always for the good of the community, and never sought recognition. 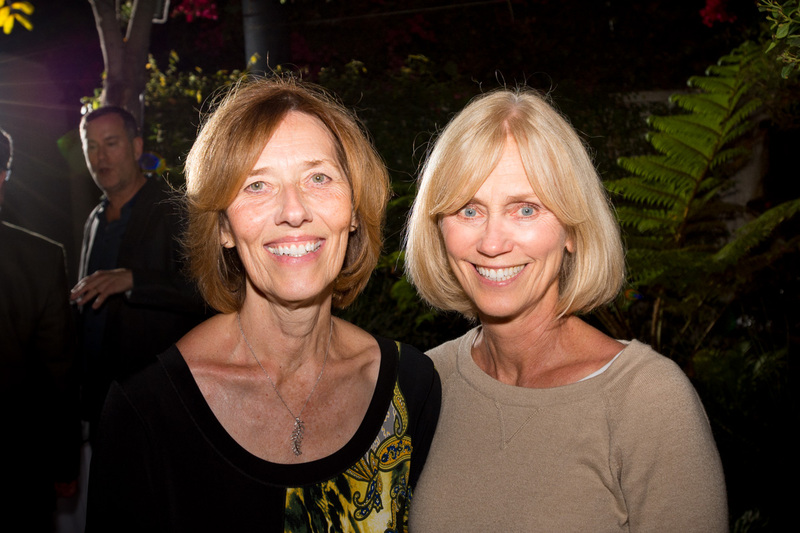 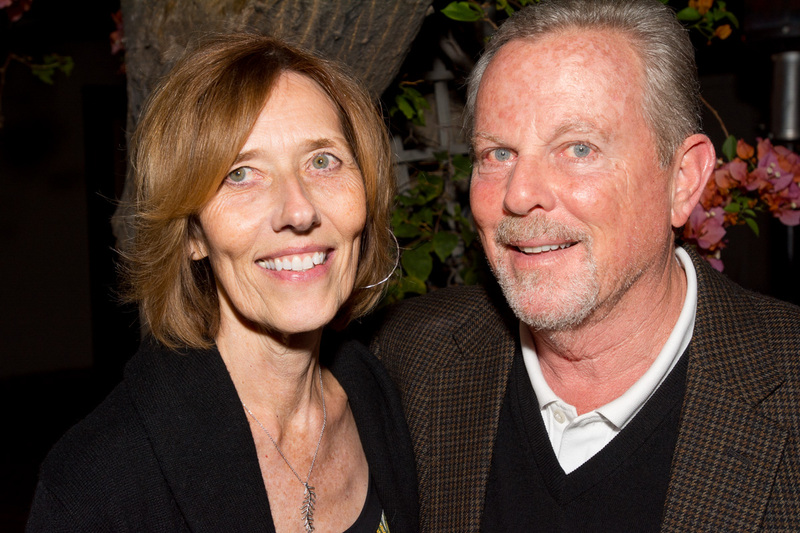 Janice has been a resident of Toluca Lake since 1981, and will be moving to Nashville. 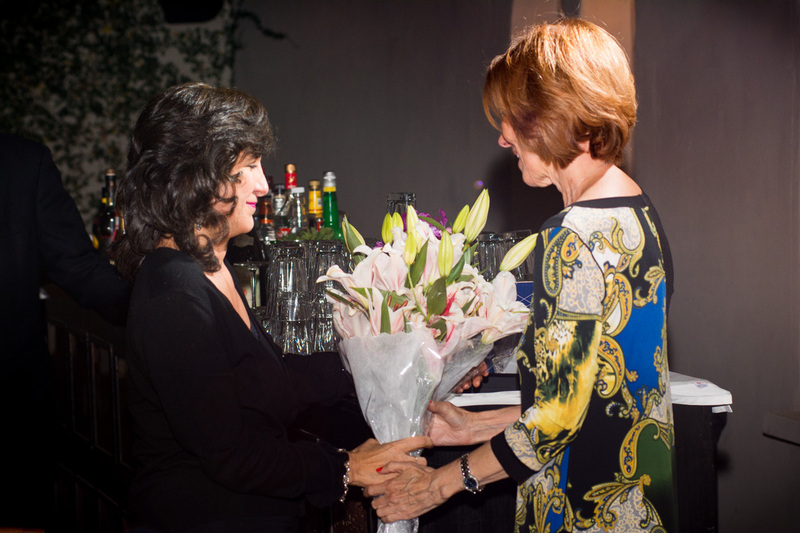 She will be sorely missed by all!